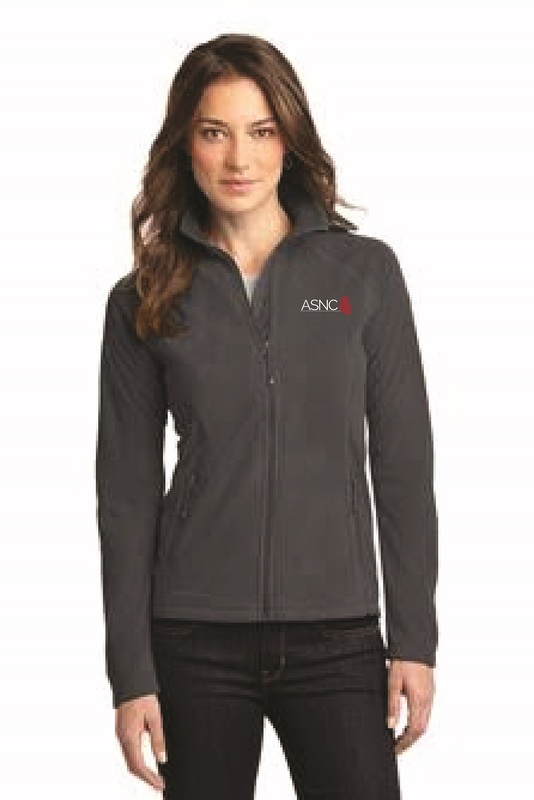 This women's lightweight, versatile jacket is cozy on its own or layers easily under a jacket when it's cold. Open cuffs and an open hem with princess seams, with Eddie Bauer logo embroidered on the hem. 100% Polyester - Machine wash cold and only non-chlorine bleach when needed. Tumble dry on low and cool iron on reverse side if necessary. This lightweight fleece with low collar, full-zip front, and side pockets, works as a finishing touch to a cool-weather look or a comfy base layer when the cold weather comes around.